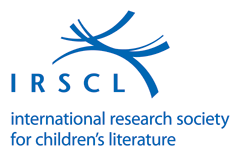 International Research in Children’s Literature is the journal of the International Research Society for Children's Literature. Since 2008, the journal has been published by Edinburgh University Press, which publishes a wide range of high-ranking journals in the humanities and social sciences. 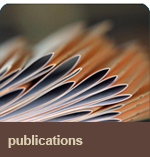 Reflecting the aims of IRSCL, the journal is international in scope, and aims to become indispensable reading for scholars working in this rapidly-expanding subject area. For more information, see the IRCL section. For older publications, see the congress proceedings page.